We believe that you are more than your career. Our coaching style embraces and encourages you as a whole person. We aim to align our coaching to meet your needs in this moment with the shared goal that our time leads to new discoveries, uncovers ideas and desires, and shakes the areas of life that feel stuck. We believe coaching is an ongoing professional relationship that helps people produce extraordinary results in their lives, careers, businesses or organizations. Through the process of coaching, clients deepen their learning, improve their performance, and enhance their quality of life. In each meeting, the client chooses the focus of conversation, while the coach listens and contributes observations and questions. In contrast to therapy, we believe that coaching is focused on identifying where you are now versus focusing on items in the past. We believe you are naturally creative, resourceful, and whole. Coaching is your journey. With a passion for igniting the spark of transformation, Jackie provides a whole person approach that connects heart and head. From organizational leaders, new managers, new parents finding their footing, to those in a time of career transition, she is honored to be on the journey with folks as they grow. Her coaching style embraces and encourages each client as a whole person with a strong focus on female leaders and working parents. Simply put, she helps people get out of their own way and to do so from a place of strength and abundance. An experienced trainer, leader, recruiter, and public speaker, Jackie creates customized support for one on one executive coaching, new manager coaching, leadership training and workshops, working parents and maternity leave support, relationship awareness coaching, outplacement support, career exploration, career growth and development, networking strategies, interview preparation, and job offer negotiation. Prior to launching Radical Spark Coaching in 2016, Jackie strengthened and managed the coaching portfolio for Koya Leadership Partners. 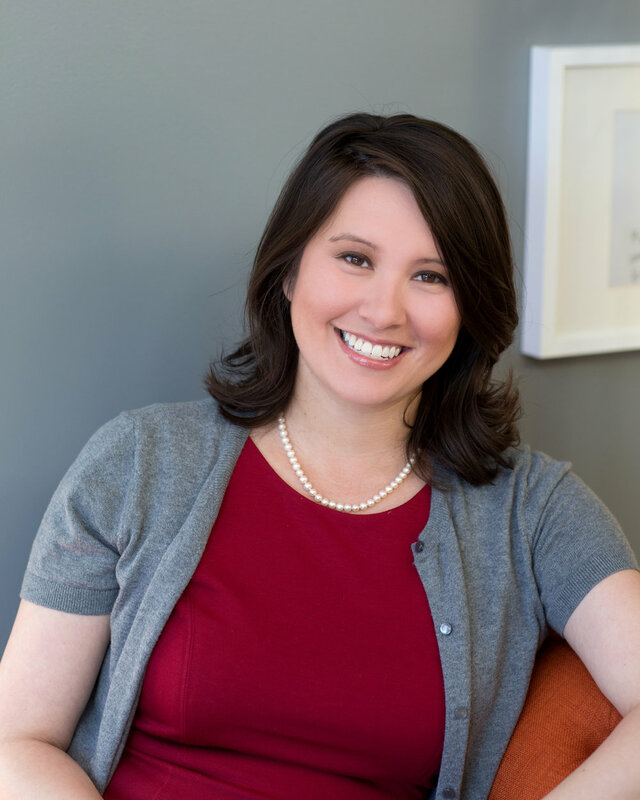 Originally joining the Koya Leadership Partners team as a member of the executive search team, Jackie worked with numerous national nonprofit clients and candidates to identify and support executive placements. In addition to search, her role grew into a senior leadership role that incorporated the management and development of eight search associates and managers in six cities, as well as serving as an internal coach and developer of organizational trainings, systems, and tools. Throughout her career, Jackie specialized in supporting human capital growth for leading nonprofit organizations, focusing on all aspects of training, coaching, and recruitment. Her career in the nonprofit sector began at The Eli and Edythe Broad Foundation, where she supported, monitored, and evaluated a human capital focused investment portfolio of approximately $48M that included The Broad Center, Teach For America, New Leaders for New Schools, KIPP Foundation, Education Pioneers, and various school district leadership-training programs. Following her work at the Broad Foundation, Jackie served as Manager of National Recruitment at Education Pioneers and was instrumental in nearly tripling application numbers for the Graduate School Fellowship over the course of two years, expanding recruitment efforts to over 300 graduate school programs, and providing coaching and career support for Fellowship alumni. After her time with Education Pioneers, Jackie served as National Expansion Manager and then National Program Director with Stand for Children where she cultivated the launch of the New Orleans and Baton Rouge offices and teams, provided leadership and systems coaching support to 11 Directors across the country, and facilitated trainings and workshops for advocacy organizers and staff members. Prior to joining the nonprofit sector, Jackie’s private sector experience included corporate hospitality training, technology, and sales/retail. Jackie is an International Coaching Federation Associate Certified Coach, a graduate of the Co-Active Coaches Training Institute (CTI), and an affiliate member of the Institute of Coaching, McLean/Harvard Medical School. She is also a Certified Total SDI Inventory Facilitator and a certified DISC practitioner. She holds a Bachelor of Arts in Communications and a minor in Education from Lenoir-Rhyne University. In addition to her work with Radical Spark Coaching, Jackie is an executive coach for The Broad Center supporting their Broad Residency Fellows and Alumni, Coach in Residence for Koya Leadership Partners and Edgility Consulting, and preferred coach of choice for a variety of organizations supporting their leaders. She is also a published author and active coach contributor to Apres Group. Missing the "Me" Before "Mom"
We believe that you are more than your career. Our coaching style embraces and encourages you as a whole person. We aim to align our coaching to meet the needs of where you are at this very moment with the shared goal that our time leads to new discoveries, uncovers ideas and desires, and shakes the areas of life that feel stuck. We believe you are naturally creative, resourceful, and whole and that it is in this that you own your journey of coaching.